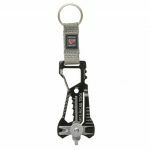 Perhaps the most simply designed tool on the planet, the Shard is the ideal key chain companion. 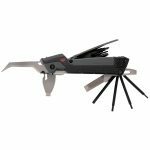 You get “just the basics” with the 7 functions you need in this compact, airline-safe tool. 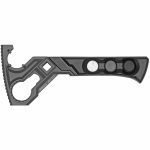 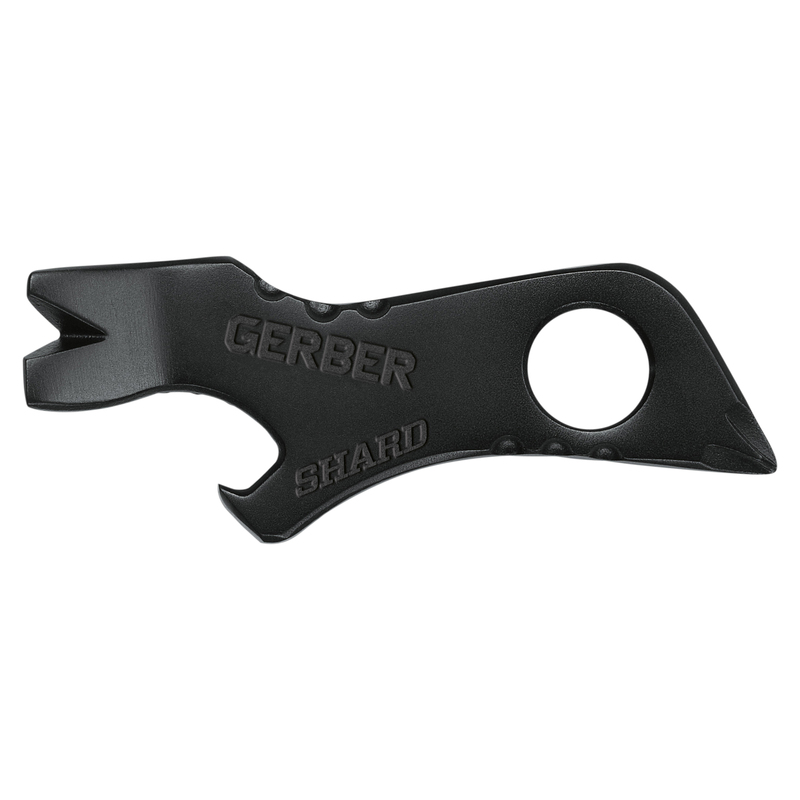 Be the first to review “Gerber Blades Shard Keychain Tool- Box” Click here to cancel reply.